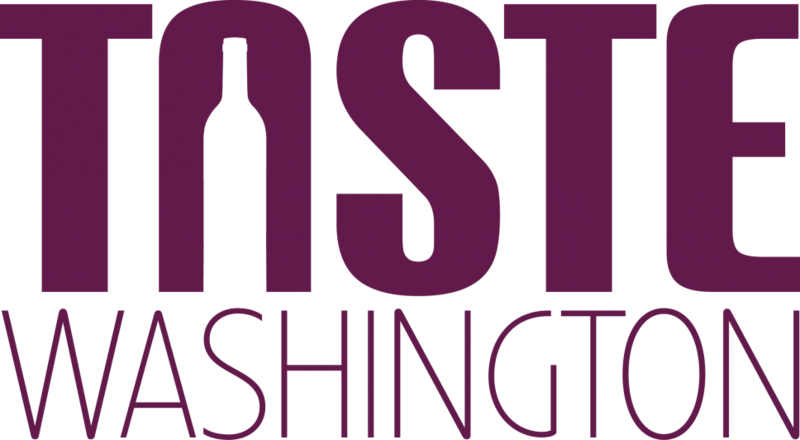 The sun is shining here in Washington which means spring is upon us and the nation’s biggest single region food and wine event is quickly approaching! 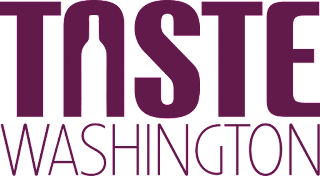 Taste Washington kicks off Thursday March 28th, and is sure to be a fantastic weekend celebrating all things #wawine! 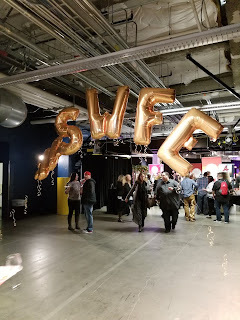 I’m back to writing after a hiatus that brought me the most adorable and happy tiny human just in time to provide details on one of my favorite events of the year! 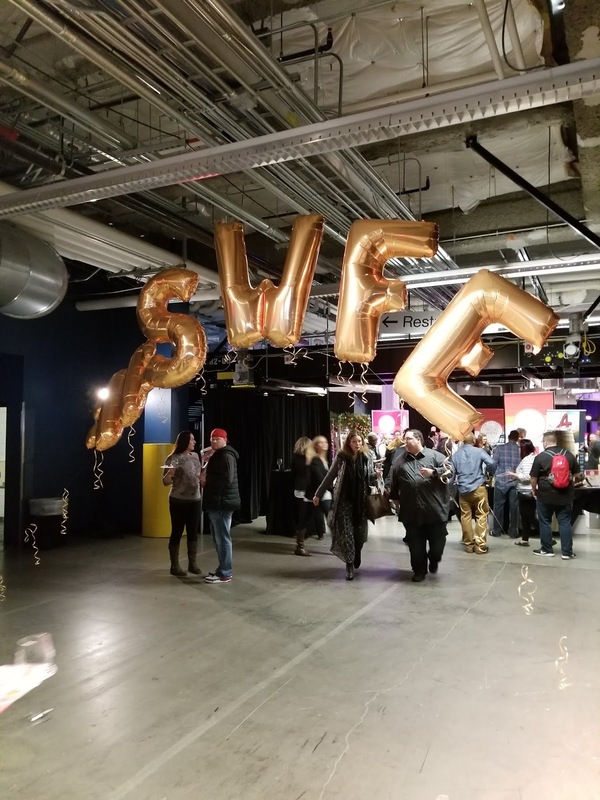 The Seattle Wine & Food Experience (SWFE) is back this year with another event added to its already stellar list of delicious activities. Over the course of four days February 21st-February 24th 2019, guests will able to nosh at Comfort, POP! Bubbles & Seafood, The Grand Tasting and the new Sunday Supper.